when I started helping others find theirs. Fit. My philosophy is fit. I’ve been blessed with the opportunities to work with individuals to help them find the right roles for career fit and with employers to help them find the right candidates for talent fit. The notion that a positive and beneficial balance can be found between the individual’s needs and those of the employers is what drives me to continue following this philosophy. As a Career Development Practitioner I am always curious to learn about what motivates people in their careers: values, interests, money, or something else? What is at play when someone decides to change direction or seek a new role? My favourite aspect of working with clients is the amazing confidence boost that occurs when I help them see the value they have delivered in their career and how they can leverage that value to successfully move forward. My background experiences draw from Career Counselling, Talent Engagement, Marketing, Client Success, and Teaching. My credentials include a Bachelor of Arts in Communication Studies from Wilfrid Laurier University, a Career Development Practitioner Graduate Certificate from Conestoga College, and a Power Coach Certification from Coaching & Leadership International. I am always building on my professional development by accessing programs and courses to advance my skill set to ensure that I deliver the best career coaching that I can to my clients. You can learn more about my professional background by visiting my LinkedIn profile. I live in Kitchener, Ontario, Canada with my husband and son. I love being a part of my community and showing my son how wonderful the world is! Career coaching is a journey. It’s not a quick fix or a simple answer. Career coaching is a series of conversations that revolve around your experiences, strengths, interests, and aspirations that will result in you gaining clarity and confidence. Our work together will take you far past a polished resume and an elevator pitch. I will help you define your goals and the steps needed to achieve them. A positive career coaching relationship is built on trust. I serve as your accountability partner and you are an active participant on the journey who is open minded and willing to commit to make changes to find your career success. I don’t tell you what to do; I listen and guide to lead you down a path to help you evaluate and understand your options and what you must do to find happiness and success in your career choices. Career coaching should not be a stressful experience. I take a relaxed approach and utilize multiple career counselling methodologies as they best fit with each individual. My aim is help you move forward with a comfortable, informed experience. Let's get started. Connect with me today to begin your journey to finding your career fit. What are clients saying about Melissa? 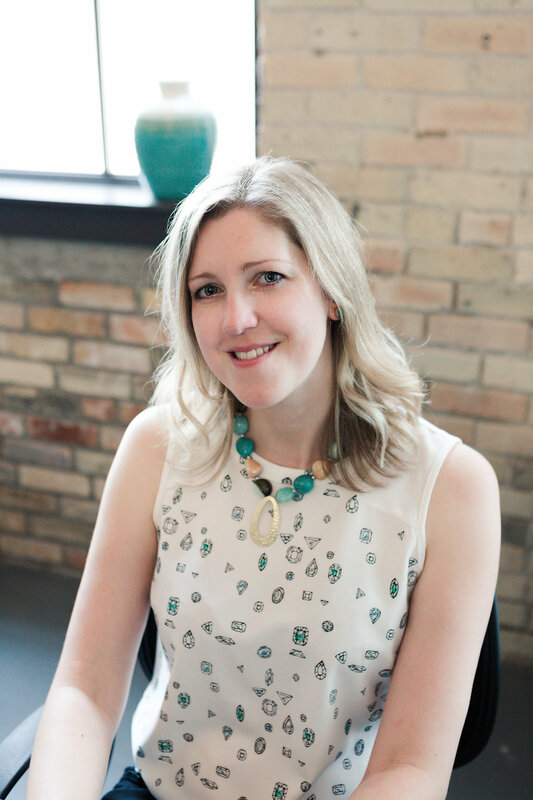 “Melissa really uses her knowledge and expertise to relate to her clients. She makes you feel very comfortable and definitely puts 110% into helping you out whether it’s resume building, interviewing tips, applying for jobs or just giving solid career advice. She was my Career Planning teacher when I went to Conestoga College and I could never imagine that a bond I built with a teacher in class would carry on after I graduated! I couldn’t be more thrilled that she put aside her time and helped me look for a job during the very stressful time after graduation. It was a time when you’re kind of thrown into the real world and don’t know what to do. Melissa made it clear that I wasn’t alone and gave solid advice on where I need to be looking and what I need to achieve while keeping me more optimistic than discouraged. With the job market for a new grad, comes a lot trial and error until you get to where you want to be. During our first couple sessions, she was very brilliant with her advice as she sits down with you and becomes your most trusting best friend. Her words of encouragement and advice make you want to excel in everything you do. She listens to you, helps you without judgement, writes down and helps you implement ways to achieve your goals whether it be finding a job, building a good resume/cover letter or just implementing projects that you can build a portfolio out of. Her experience in her past jobs really showed through as she knew what I needed to impress an employer and my current boss as well as making me think 20 steps ahead when it comes to my career choices.